Summer shines on Catalina Island. This family friendly destination includes memory-making experiences for your entire clan. From shaded babies discovering sand between their toes for the first time and teens dropping their scowls for smiles as they zip through Descanso Canyon to tweens frolicking on South Beach’s new inflatable water park and parents sneaking off to hold hands in the moonlight, Catalina things to do offer something for everyone. You’ll find families dancing in the streets during Catalina Concert Series concerts. These family-friendly live music extravaganzas take place on Wrigley Stage, located overlooking Avalon Harbor at the intersection of Crescent and Sumner avenues. 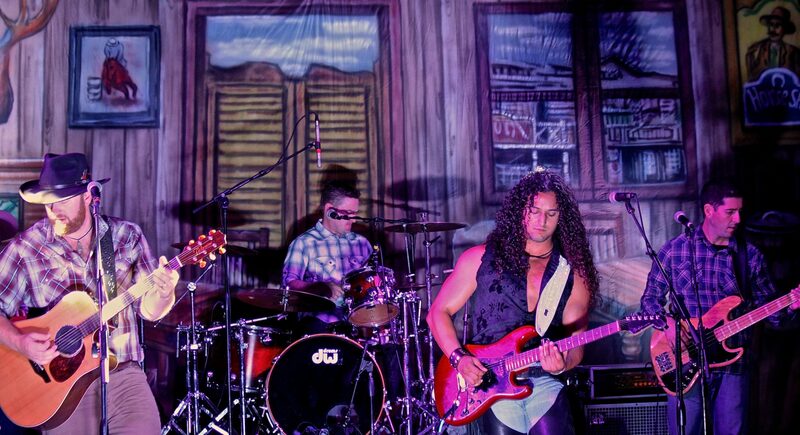 Sponsored by the Catalina Island Chamber of Commerce and dozens of local businesses, the concerts feature a number of musical genres from both cover bands and original artists. Before the concert, a beer garden offers adult beverages for the over-21 members of the family. Once the music starts, you’ll find everyone from toddlers to grandparents singing along – and dancing along – to classic hits and new favorites. As summer fades into fall, children’s gleeful giggles return to school and the Island’s pace – at least mid-week -- begins to slow. On the weekends, fall rolls in with a non-stop series of special events and festivals. 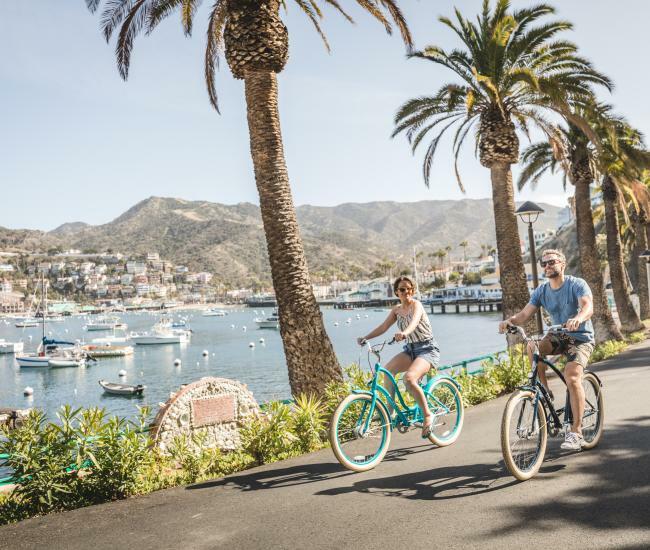 Catalina festivals include art and wine, film and jazz and many feature fun for the whole family. 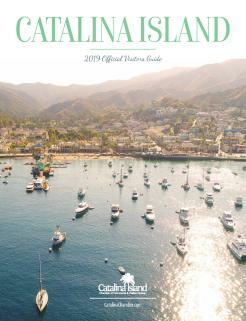 The Catalina Festival of the Arts is the longest running Catalina event, having been held for more than half a century. Avalon’s charming street scenes and Catalina’s dramatic seascapes have inspired artists for generations and the festival is a celebration of that relationship. Dozens of artists set up booths along the Avalon waterfront, offering art in an array of mediums, including oil, watercolor, photography, sculpture and more. This year’s Catalina Festival of the Arts is scheduled for Sept. 15 to 17 and the kids won’t want to miss the opportunity to participate in the children’s art show. 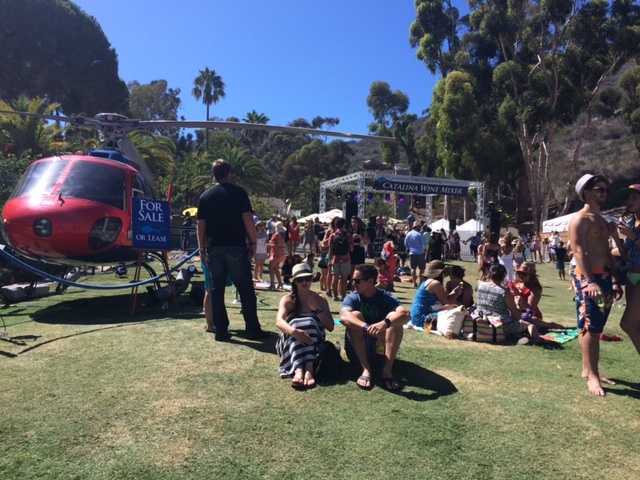 The island features two Catalina wine festivals each fall. The Catalina Island Women’s Forum Wine Festival is a one-day event that spotlights dozens of delicious wines on Sept. 16, while raising funds for the forum’s mentoring program. 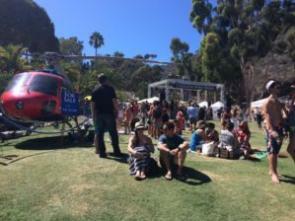 Admission to the Catalina Wine Festival, held on the sand on South Beach, also includes live music and hors d’oeuvres. The following weekend, Sept. 22-24, Catalina pays homage to the Catalina Wine Mixer from the cult classic movie Step Brothers. This more raucous event features several concerts, a screening of the movie, a theme party and a costume contest at the always festive Descanso Beach Club. 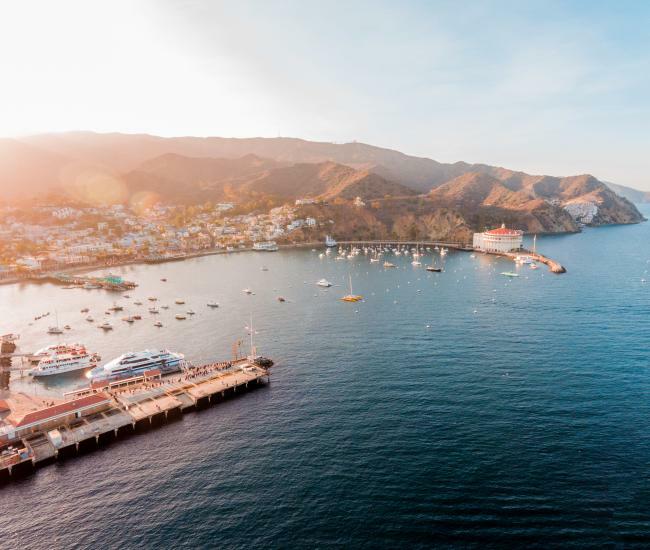 With the long love affair between Catalina Island and Hollywood, it’s no surprise that Avalon hosts a world-class Film Festival. The Catalina Film Festival brings together dozens of short and feature films, panel discussions and educational seminars as well as plenty of red carpet events and celebrity sightings. 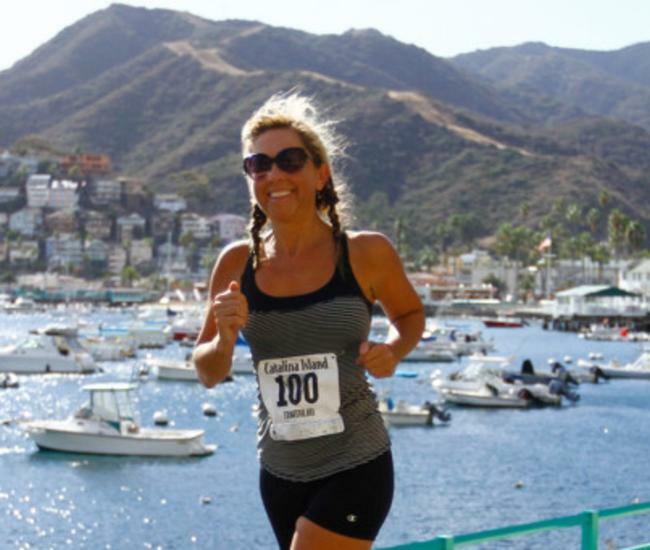 Scheduled for Sept. 28 to Oct. 2 the festival takes place at several venues around town, but many of the main events are at the Catalina Casino, Avalon’s iconic landmark. For more than 30 years, October has belonged to JazzTrax on Catalina Island. This world-renowned jazz festival includes musicians from around the world an extends over two weekends, Oct. 12-15 and Oct. 19-22. Tickets invariably sell out and include performances in the Casino Ballroom and at Descanso Beach as well as several impromptu jam sessions at local establishments. 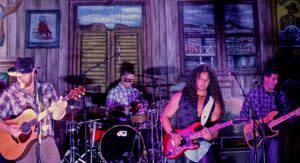 This year’s headliners include Marcus Anderson, Marc Antoine, Incognito and The Summit.